With road relays a focus for many club runners this weekend, it was a perfect opportunity for new fast runners amongst the top 10. Here are the quickest times at parkrun on Saturday (April 14). James Donald and V40 Neil Boniface shared the honour of the fastest time this week running 15:09 at opposite ends of the UK. It was a parkrun best for Dundee Hawkhill’s Donald and adds to the 14:26 road 5k personal best he clocked in Armagh earlier this year. “I did the parkrun today as my Mum, Dad and brothers were doing it,” Donald told Fast Running. “It was the first half of a harder session for me”. A sign indeed that parkrun can be an event for the whole family. 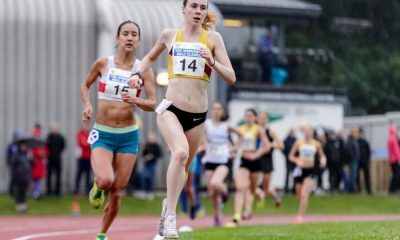 Next month the Scot will aim to break 30 minutes at the Highgate Harrier’s Night of the 10,000m PBs. At the Worthing parkrun, Boniface, also with 15:09, is part of the ABT training group in Sussex and was a bit quicker than his training partner James Westlake, who recorded a course record 15:13 at the Tillgate parkrun in Crawley. Both of the runners coached by Alison Benton have had a fine 2018 so far with a 1-2 at Dorney 20 miler and are looking for PBs at London Marathon next weekend. On the back of an excellent cross country season, U20 runner Grace Copeland was the quickest woman this week running 17:10 at Poole parkrun. It will be exciting to see what the year has in store for the Dorset Schools XC Champ. Jessica Gibbon ran the second fastest time this week with 17:32 at Finsbury parkrun. The Reading AC runner took over 30 seconds off of her parkrun best. 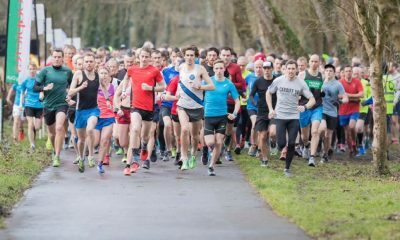 At number eight this week was Scottish 10k and half marathon champion Fionnuala Ross, who ran 17:54 in her first ever parkrun in Ruchill, Glasgow. 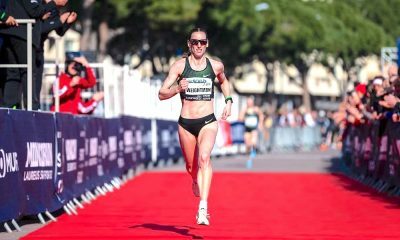 Ross, who hails from Northern Ireland, and lives in Scotland, represented Ireland recently at the World Half Marathon Championships. 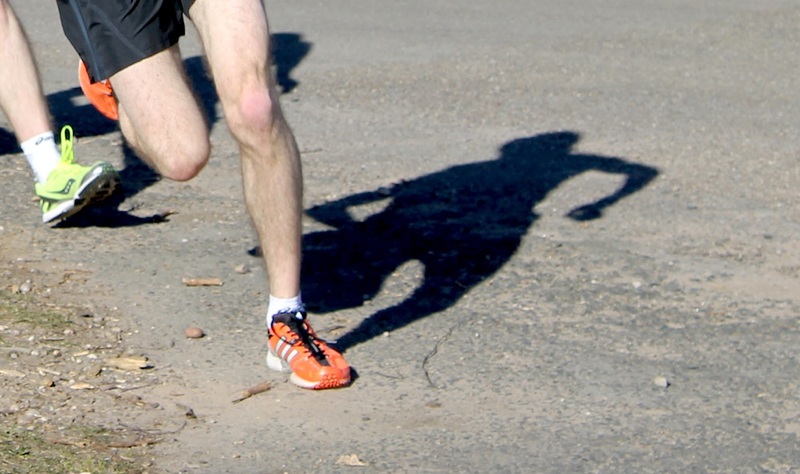 In the men’s top 10, unattached runner Ross Mackenzie finished 10th spot with 15:42, has run over 200 parkruns. 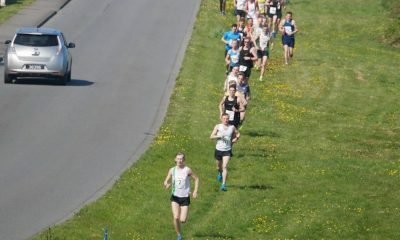 The 2:38 marathoner might get picked up by a club for the road relays next year on the back of that run.